^ He is! Nice to see Oscar not grumpy for once He and Estelle look crazy alike! ^^ Beautiful children who are very much loved. His Majesty Carl XVI Gustaf, King of Sweden and Princess Christina, Mrs. Magnuson Speaks to noted photographer Earl of Lichfield for the Thames Television programme 'A place in Europe'. An old video, but worth a watch. Interesting to hear (& see) them speak English and touch on the subject of the then rule of male primogeniture in Sweden, the history of the palace(s) & art and Sweden being a socialist country with a monarchy (in which case it isn't too different from Lichfield's UK!). ^Wonderful video. I like Sweden's first telephone in King Oscar II's study. 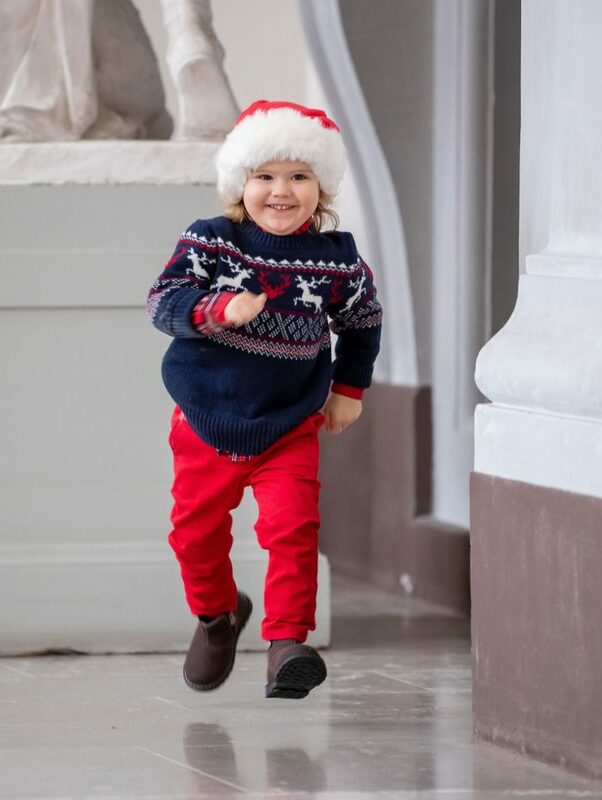 Prince Alexander looks fantastic in his red hat and red slacks to match. ^Indeed he does look fantastic and that smile is excellent. Prince Alexander looks like one very happy child.